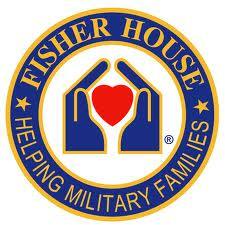 Sadkowski Photography supports the Veterans through Fisher House. 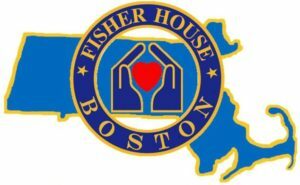 50% of every Tuckeman Spring Skiing poster sold on this site goes to the Fisher House! !